Team DXB arrived in Barcelona at the Circuit de Catalunya in a buoyant mood with thier class winning Vantage GT4, a great pit crew, and professional driver Rob Barff who would double up as coach for the weekend. Qualifying gave an indication of the challenge ahead, the pole setting car setting in a 1:58 against the Vantage GT4s 11th position time of 2:03. The leading cars were slightly slower in race trim and the Vantage proved faster once all drivers were dialled in. After the first few hours the Vantage GT4 had moved up to eighth. 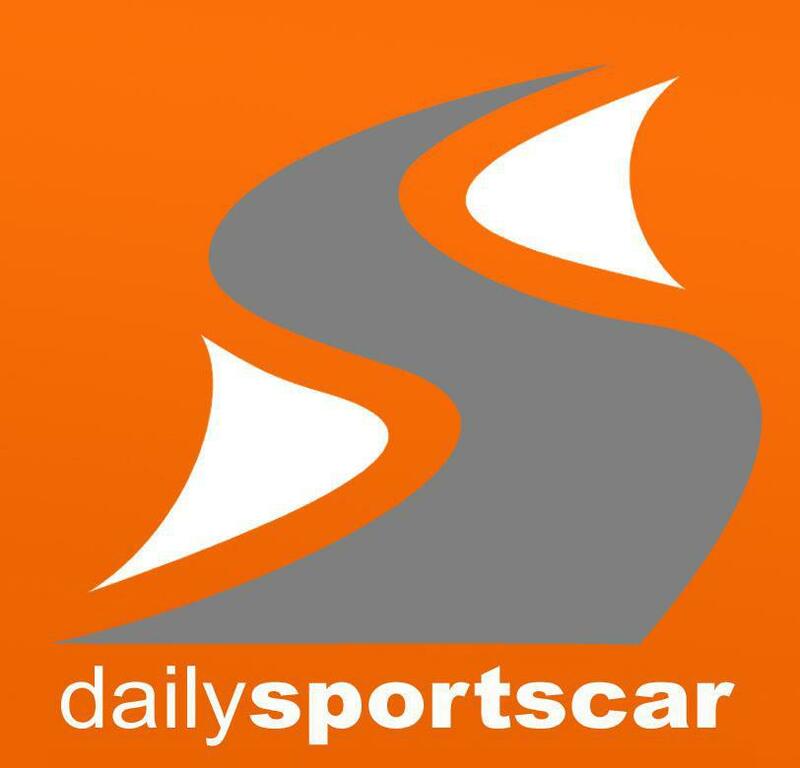 The main drama of the weekend came in the early hours of Sunday morning when the Vantage GT4 suffered a problem with the left front wheel bearing. Barff managed to maintain control of the car and brought the car back to the pits where the DXB crew replaced the bearing, hub, calliper, disk and bled the system in less than 10 minutes – fantastic work. The Aston ran faultlessly after this and the team encountered no other serious problems throughout the race snatching 10th position on the final corner of the race. In summary, it was a great experience both on and off track. The local teams and officials were fantastic hosts and welcomed the team warmly to a predominantly Spanish event, as did the crowds and marshals who delighted at the sight and sound of the V8 Aston Martin race car at full revs down the straight. The DXB driver line included Frederic Gaillard, Julian Griffin, Jonathan Simmonds & Rob Barff who will also be joining team DXB for the Dubai 24hrs. 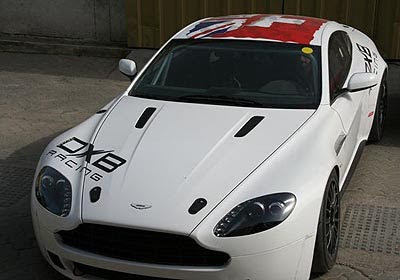 DXB Racing is a professional Motorsports services provider and the dedicated racing division of NFS Dubai, a Dubai based automotive engineering and tuning boutique.